We are proud to announce that we are now an official Tyrrell Products Gold Partner, bringing new products to the UK marketplace to support our existing product portfolio, giving our clients greater flexibility with innovative products. Our new products offering greater flexibility with the transition from a failing DDC/BMS control system to a modern Niagara based solution, with user-friendly access on either Desktop, Laptop, Smartphone, iPhone or iPad. 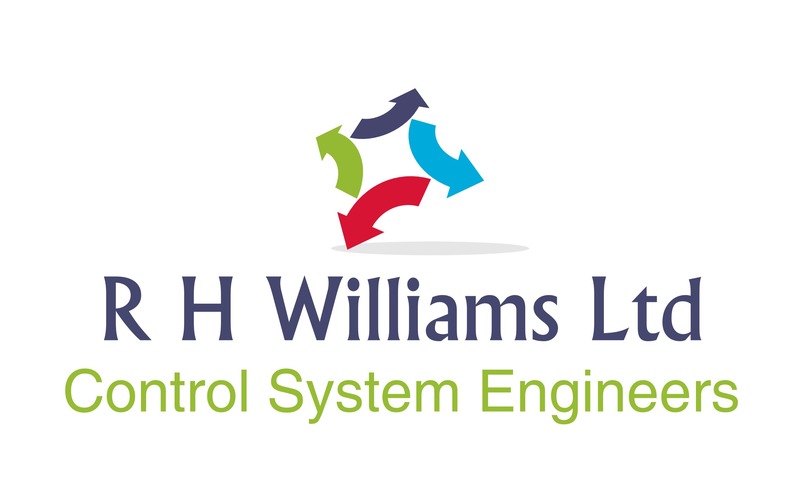 The device includes all necessary software on-board to allow the day to day management of your control systems, which include trend logging, alarm reporting, email alarms, graphics which are engineered to suit both your new or existing installation and budget.